If you don’t see what you need listed don’t worry, call our office to speak with one of our specialists to see how we can help. Inner Strength Chiropractic provides the highest quality chiropractic care in the Santa Barbara, Goleta, and Montecito area. Whether you are seeking care for an injury, looking to maximize your health and wellness, or seeking an alternative to a lifestyle leading to drugs and surgery, IS Chiro can help you maximize your Inner Strength! We're open six days a week to handle any of your Chiropractic needs in Santa Barbara CA. We will do our best to accommodate your busy schedule. Schedule an appointment today! 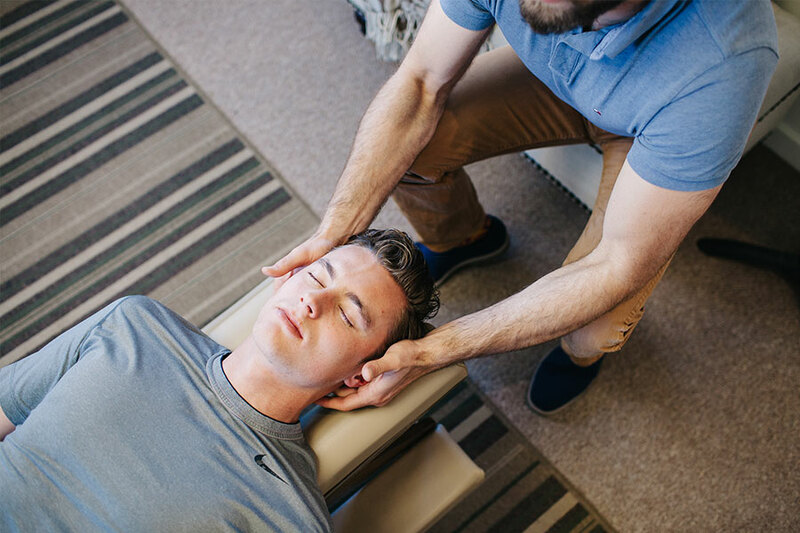 Our Chiropractors strive to provide complete care for our patients from chiropractic care to corrective exercises, lifestyle advice and more. We are proud to announce that we now provide manual therapy sessions Monday through Friday. Space is limited so please contact us to schedule your appointment. Your first Chiropractic experience can be a bit overwhelming. You don't know what to expect when you come to our office for the first time.